Hankook Tire- The first manufacturer of Korean tires. Hankook Tire became the first tire manufacturer in South Korea in 1941. In 1981, Hankook Tire began to expand their division to the USA and, in 1994, to Europe. Since the company was founded, Hankook has established itself as an important player in the global market, especially for its performance summer tires and touring all season tires. Hyundai Accent, Elantra, Tiburon and Tucson, Pontiac G5, G6 and Volkswagen Jetta and Beetle. Hankook winter tires are equipped with several technological assets helping you to keep control of your vehicle in everyday winter driving. For sedans and variants, Hankook winter tires offers the Winter i*Pike, the Winter i*Pike RS, the Zovak HP W401, the Winter i*Cept evo and the Winter i*Cept iZ. To name a few of the avant-garde technologies integrated in Hankook winter tires, these winter tires have an asymmetric tread with a large footprint, the addition of silica, circumferential cross-sipes, 3-D zigzag sipes, a 3-D shoulder and finally blocks with water suction vacuoles. Certainly, the ingeniers at Hankook tire have not forgotten the basics, and they solidified the compound where steel crampons are inserted. The designers also created arrangements of grooves and blocks that allow a good dispersion of precipitation while maintaining ride comfort and a reduced noise level. 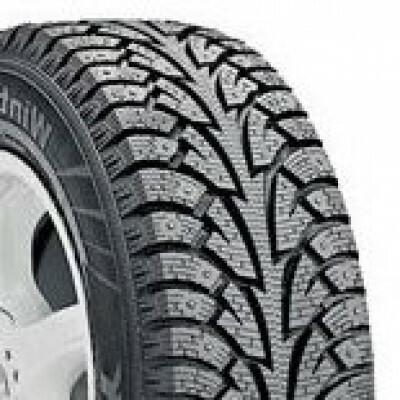 In the category SUV winter tires, Hankook Tire offers the i*Pike RW11 model with a central ridge and blocks whose position have been optimized by digital simulator to allow crampons to bite into ice as much as it is virtually possible. 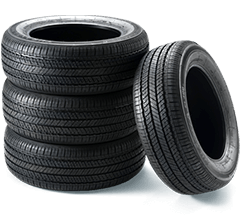 Hankook Tire offers many different summer and all season tires for all vehicle types: cars, sports coupes and SUVs. In general, Hankook summer and all season tires are fairly durable and hold the road well in wet and dry conditions. 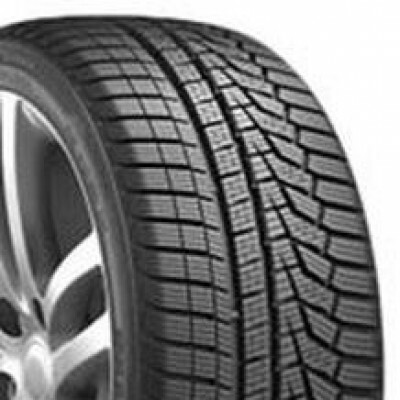 Hankook has good quality all season car tires, like the Optimo H727. They also have all season tires for sport utility vehicles, like the Dynapro AT RF08 and the Dynapro AT RF10. 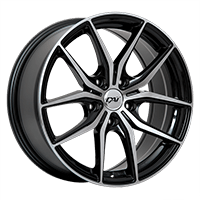 The Hankook summer tire category includes the Ventus V12 evo K110 for cars and the Ventus AS RH07 for light trucks. Hankook’s off-road tires, like the Dynapro MT RT03, are known for their excellent traction in difficult conditions. The Dynapro AT RF08is an original equipment tire that offers good traction on dirt paths and asphalt roads. Except for the Dynapro MT RT03, Hankook’s light truck tires offer better performance on the road than on rocky or muddy terrains. What’s more is that, like most all season tires, Hankook’s truck tires fare quite well on ice or in heavy snow. 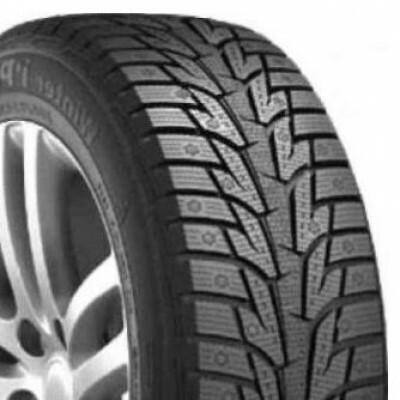 Hankook Tire partners with many different car manufacturers and supplies a lot of original equipment tires, which can be found on the following vehicles, among others: Chevrolet Equinox, Dodge Journey, Ford F-150 and Edge, GM Terrain, Hyundai Tucson and Saturn Vue. In 2003, Hankook debuted in the high-performance world in the USA with its introduction of the racing tire, the Ventus RSS Z211 R-Compound. In 2006, Hankook’s team of race car drivers, “Time Track,” raced in cars like the Subaru WRX, the Honda S2000 and the BMW 335i. The very first year, the Hankook team made record speed for this type of race. But, in 2010, the Hankook team received its real award when they beat the record speed held three years in a row. Since then, the Hankook team has broken 5 out of 10 records for speed in the Super Lap Battle, which takes place in different cities across the USA. Hankook Tire offers high-performance summer and all season tires that have excellent traction in wet and dry conditions. Hankook high-performance summer and all season tires are great for cars and, in certain sizes, for sport utility vehicles and pickup trucks for those who want to do sporty driving. Hankook offers high-performance summer tires for cars, like the Ventus V12 evo K110, and high-performance summer tires for light trucks, like the Ventus ST RH06. Summer performance tires offer better traction than all season performance tires, but tend to be a bit less durable. Hankook also offers high-performance all season tires for cars, like the Ventus V4 ES H105, which are efficient in temperatures as low as -7 degrees Celsius and are more durable than summer performance tires.